The Niagara Region’s 23 rd. annual Icewine Festival starts Friday, January 12th and continues until Monday, January 28th. 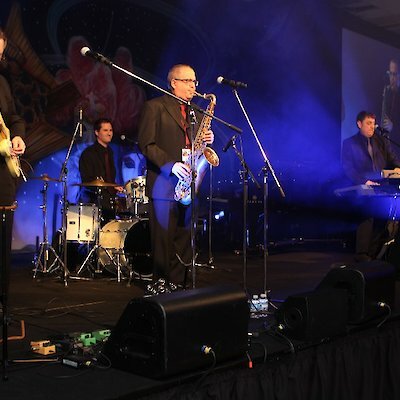 Kicking off this popular festival is the annual Icewine Gala on Friday evening, January 12th at the Fallsview Casino Resort in Niagara Falls. 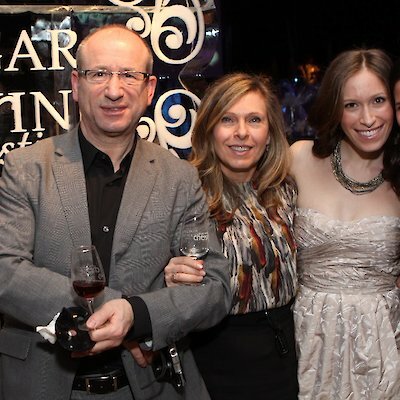 The Gala is like the Golden Globe Awards of icewines featuring over 100 VQA wines from 35 award winning Ontario wineries. In addition, top chefs create mouth-watering dishes that are as beautiful as they are to taste plus live entertainment. One of Canada’s most celebrated products, icewine will be highlighted especially over the next three weekends. To purchase tickets and learn more about the festival, go to www.niagarawinefestival.com.